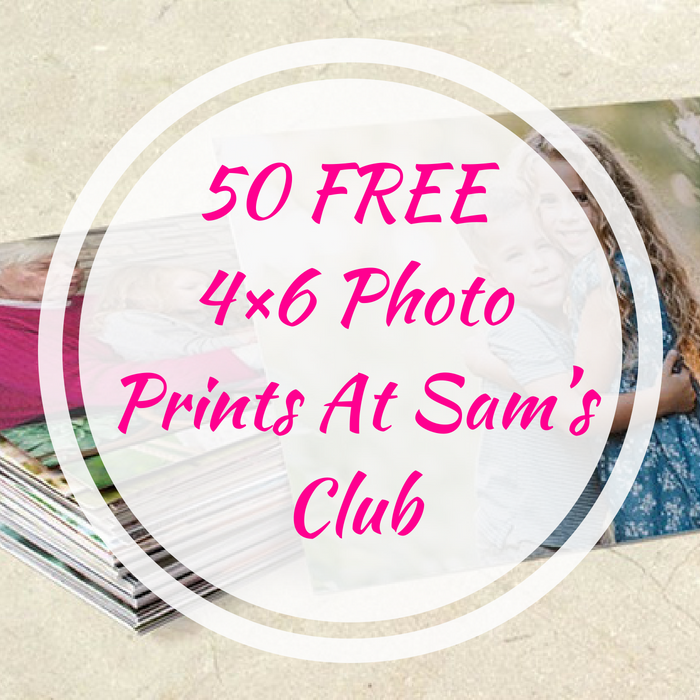 50 FREE 4×6 Photo Prints At Sam’s Club! You are here: Home / FREEbies / 50 FREE 4×6 Photo Prints At Sam’s Club! FREEbie Alert! All Sam’s Club Members will be able to score 50 FREE 4×6 Photo Prints when they create a new Sam’s Club Photo Account! Then wait for your coupon for FREE prints to be sent to your email address. This is nice!